AMAZING!!! 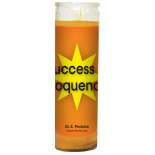 This definitely helped me achieve my goal and the candle report was totally accurate. Date Added: 07/08/2016 by N. B.